It is unfortunate that the reality of “DEATH” is not known in a true sense in our time, and DEATH is commonly assumed to be someone’s “ending”. Actually, without being an end, DEATH is nothing more than a transition from the physical world to a world beyond the physical! It is just a transformation! Right after a person’s separation from his physical body through DEATH, his life goes on within a “spirit” — hologramlike body of frequencies— either in the grave or outside. That is, DEATH is the continuation of life, beginning with the spirit body after the end of life with the physical body. What we call DEATH is the transference into a life at a universe of frequencies within a spirit body after separating from the biological material body. As the brain ceases to function, the bioelectric energy outspread to the body disconnects and the body loses the electromagnetic force that normally keeps the spirit tied to body. So the human SPIRIT is released to a new life independent from the physical body. Such an event is what is meant by DEATH. This shows that he will be seeing and feeling troubled of the others’ emotional states. When a victory was gained, RasulAllah used to take up temporary quarters in the open fields gained from the enemy tribes each time for three days. As it was the third day of the battle of Badr, he ordered his camel to be brought. Food for the road was put upon the load. In this event recounted in Bukhari , RasulAllah corrects a great misunderstanding by an occasion. Take a minute to consider this! If men were not in an alive state, i.e., conscious in their graves, would such a torment ever be under consideration? “Most people are taken in by false conjectures and vague imaginings regarding this fact, the upshot of which is their imagining death to be mere absence, non-existence, or that the “baa’th” brings forth something new in the wake of this absence, as in the first creation. Before all, their presumption that death is non-existence is a mistake, as is their opinion that the second revival is like the first one. Concerning their belief that death is non-existence, it is groundless. Indeed, the grave is either one of the pits of the fires of Hell, or a garden out of the gardens of Paradise. Now, concerning their hypothesis that the resurrection is something like the first coming-to-be, that is not sound, they are wrong in their assumption, for the “resurrection” refers to another sort of creation quite unrelated to the first coming to life. On tasting death, human spirit is released from the physical body, so the life goes on within spirit, which experienced death, in a grave until Doomsday. Far later it is once more revived (baa’th) on the base of its current (today’s) characteristics during the term when the earth is corrupted in the heat of the Sun; which is known as “Doomsday!” And ultimately all those bodies are formed by baa’th for the final time in accordance with the environment they reach. Are we going to have our current awareness, perceptional- comprehensional mechanism in grave, also? What happens to the person who has tasted death, who is lucid, conscious but his physical body left out of order. RasulAllah added: He will then see his places both in Paradise and in Hell. added: He will then see his places both in Paradise and in Hell. Let us finally note the following hadith to conclude the subject. Many more hadithes of RasulAllah concerning this issue are available in related hadith books where they can be further studied. Human beings NEVER DIE, BUT TASTE DEATH; so his dimension of life changes. 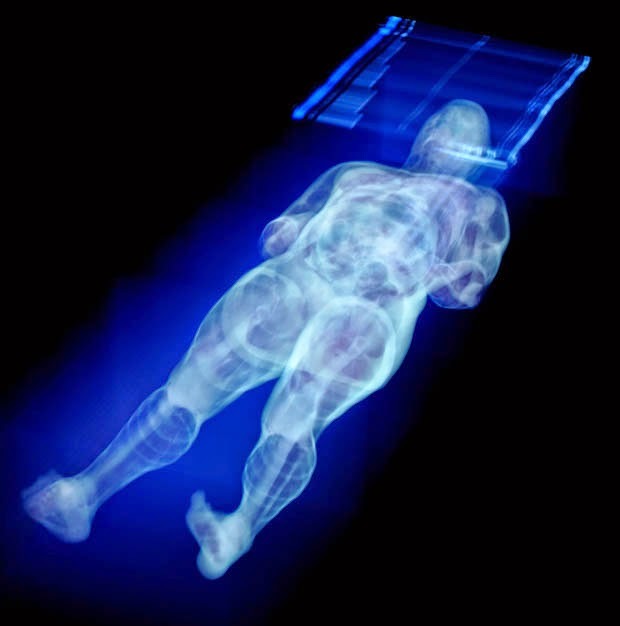 On tasting death, the person loses his tie with his physical body and goes on living from then onward within his hologramlike body of frequencies, i.e., his ‘spirit”. Therefore, awake is everybody when they are put into grave.. And they keep on living there in an aware and conscious state until the Resurrection day, when each person takes over a new body suitable to the conditions of that term. We shall briefly mention now what else is undergone after death is experienced. When DEATH is experienced, the person’s perception of the external world still continues for some more time. Just the same as though he had been living within his biological body, he follows what is going on around himself, hears people’s conversations and their wailing..
During that period he feels as if a patient in permanent vegetative state. He observes all events from outside, however he cannot communicate any response to the outside world. By then, the time for the corpse’s bathing comes. As for the reason for washing the dead corpse… The wisdom in bathing the corpse, as far as we could make it out, is to provide the body whose cellular life still continues, with a bioelectrical reinforcement by way of osmosis. So that the person may carry on his contact, though one sided, with the world for some more time that he used to move about in a while ago with his physical body. C. Life in the Isthmus (Barzakh). This is the stage entered upon by someone’s baa’th within his hologramlike body of frequencies —his spirit— after his tasting death, and it lasts as long as someone’s life in his grave continues perceiving his physical environment. During that stage he continues perceiving the events that happen around himself both prior to his burial into the grave and thereafter. This transitional stage resembles that of a period between our waking and sleeping in our beds that is experienced everyday by all of us. Prior to falling asleep, one lies in his bed conscious and awake, aware of his surroundings, the softness or the hardness of the bed he lies on. Similar to a man who is about to sleep, someone in the grave in this first stage perceives everything around and inside a grave as if he is still alive. 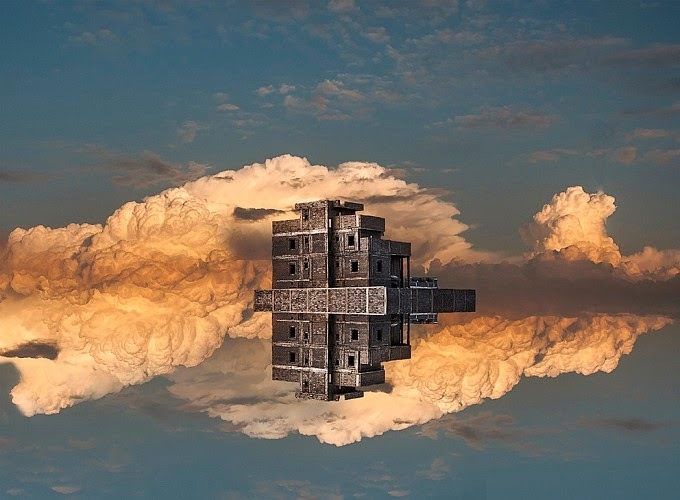 Just like a man who is conscious of his environment and meantime falls into sleep into a world of dreams, someone in grave perceives the occurrences inside his physical grave as well as outside. PAY ATTENTION! There is no question in the GRAVE concerning someone’s sect, order (mazhab) or cult (tariqat)! Never an imam of any cult nor any sect is discussed there! THOSE WHO THINK THAT THESE SORTS OF QUESTIONS WILL BE ASKED IN GRAVE ARE UNFAMILIAR WITH THE DEEN. Neither in the Koran nor in any of Mohammed’s aleyhessalaam hadithes is there an instruction showing that such a thing as a cult or sect will be asked! The sects and the other organizations have been established long after Hazrat Mohammed’s aleyhessalaam transition into the universe of Barzakh. . . that such things do not serve in the universe of Barzakh! Subsequent to that examination is the transition of person into either his world of grave or into the universe of Barzakh. What is the difference between the “world of grave” and the “universe of Barzakh”? In this stage, a person in grave resembles that of a man who is completely asleep in the world of dreams being unaware of his entrance to the world of dreams, and he continues to observe his life as though still in his waking life. Just like we experience our actual lifetimes in this world as if our only life, the person who has entered for his life in the world of grave experiences his new dimension of life the same way as his only life there. In the subsequent course, he either lives pleasing dreams of Heaven (jannat), enjoying himself peacefully, which is known as the “heaven in the grave,” or lives in the nightmare kinds of frightening dreams of Hell among severe tortures and torments, “the Hell-fire in the grave.” That phase keeps on the same way until Doomsday. This is a person’s life in his world of grave during his stay in a grave. Besides that there is a life in the universe of Barzakh. 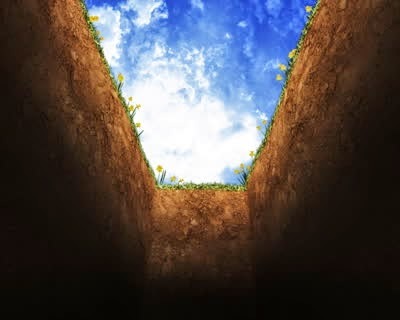 This is the dimension of life which is experienced by the martyrs (shahid) who have died on the path to “ALLAH” fiysabiilAllah, Anbiya, Rasuls and awliyaullah who have been known, if so mentioned, have died before death actually came to them. There they move freely within their “spirit bodies” as being liberated from the limitations of the grave life. In the life of BARZAKH: Martyrs (shehids), Friends of ALLAH (awliyaullah) and Rasuls are able to move, to travel and make communication freely with each other owing to their status. Besides, there is a hierarchy in the Barzakh life; and executives there in that hierarchy. Out of those in the Barzakh life, a group of awliya who have reached the spiritual state of “fatih” during their lives in this world, can communicate with the ones in this world. However those awliyaullah who have reached the spiritual state of “qashif” but who have not attained “fatih” cannot get in direct communication with those in the world though they are completely free in their universe. Each person continues his life after the EXPERIENCE OF DEATH either within his own world of grave or in the Barzakh as his spiritual station (martaba) allows him. Such a life awaits every one of us! How does on enter death and what happens beyond death? What is the reality of revival after death in the grave and world of grave?